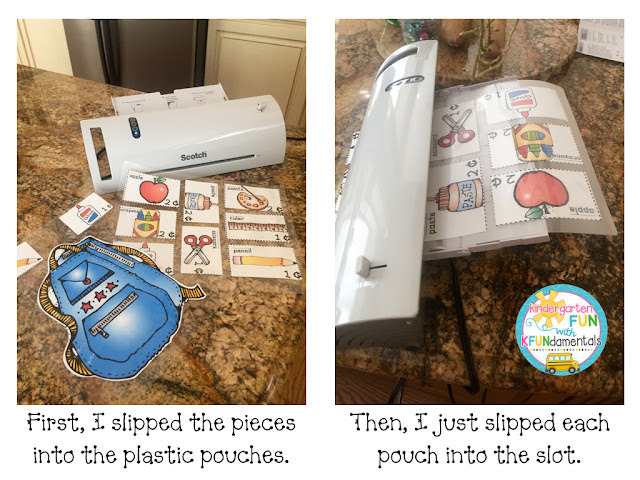 Teaching Blog Round Up: Who can use a FREE laminator??? 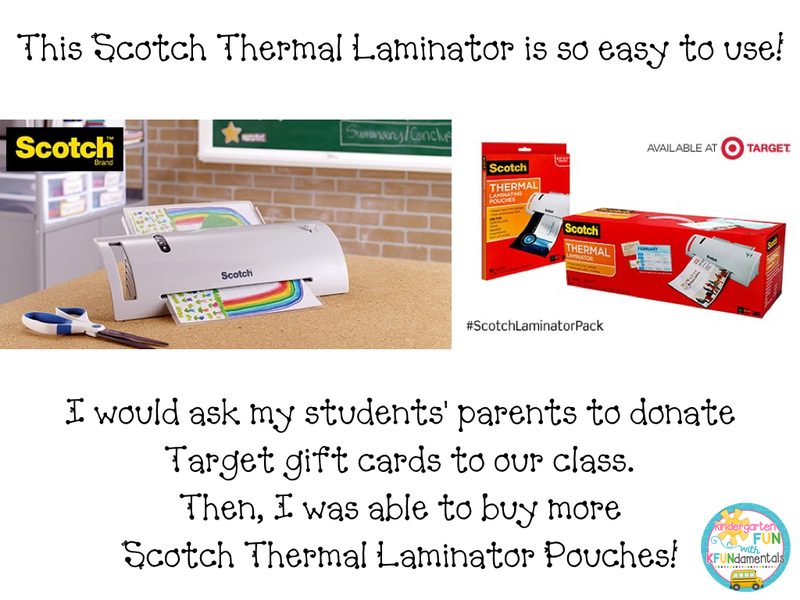 Who can use a FREE laminator??? 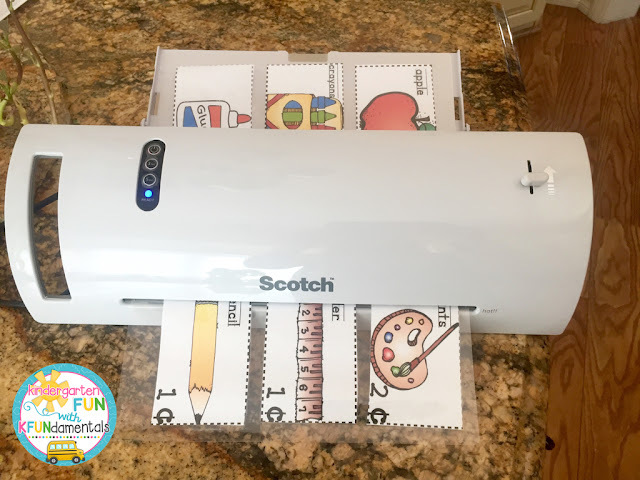 I Am In Love With This Laminator! 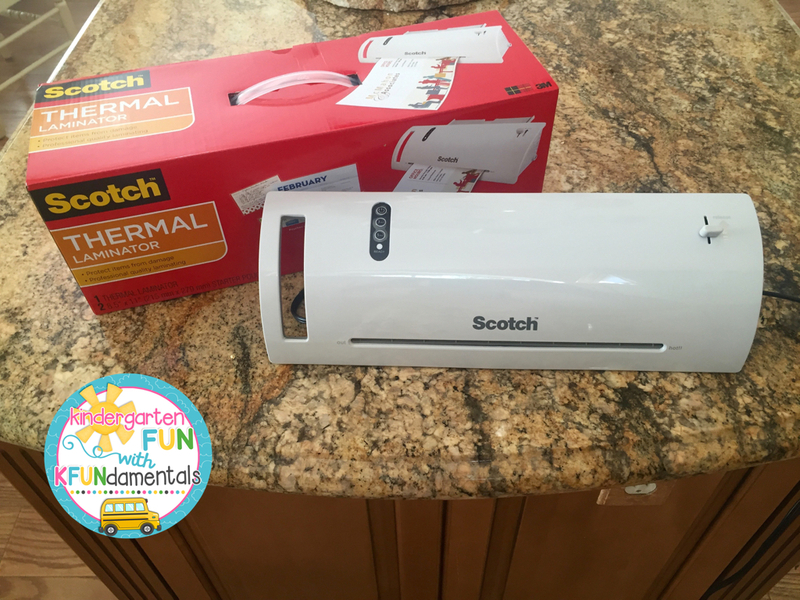 Enter to win one of these laminators at the bottom of this page. It's my new favorite thing! So sleek, so smooth, so cool! It heated up so quickly and was so easy to use too. 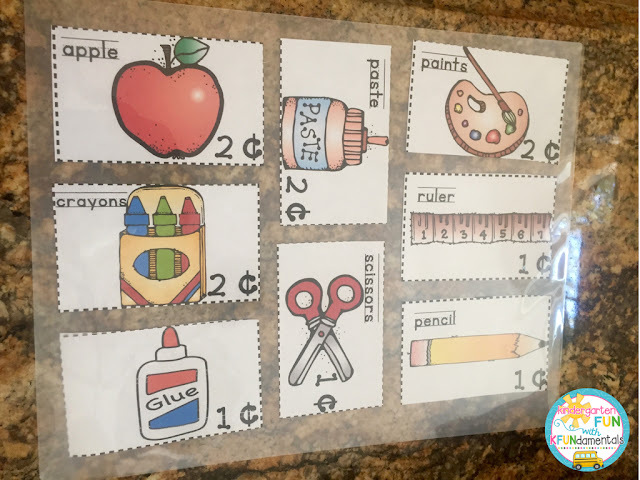 All you have to do is slip the items you want to laminate into the plastic pouches. Then, slip the pouch into the input slot and let your Scotch Laminator do its thing. It will slowly pull the pouch into the machine and what comes out on the other side will make you smile! 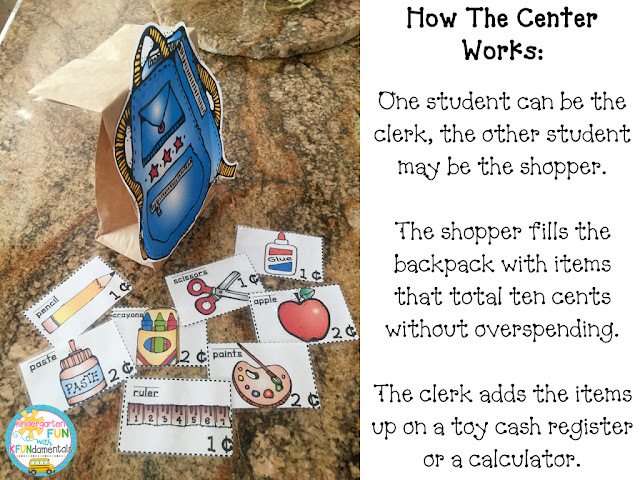 I also laminated the backpack so it would hold up at my newest center. All of the pieces were laminated and I know they will last for years because this lamination is nice and thick. 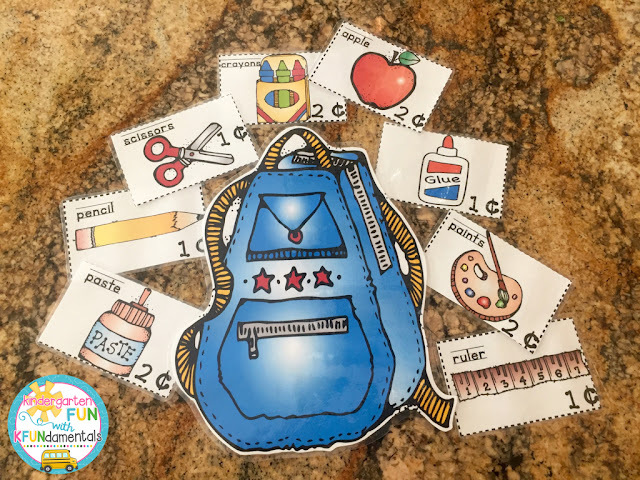 Students loved getting to fill their paper bag backpack with the items like liked most. If you like this set, click the image. 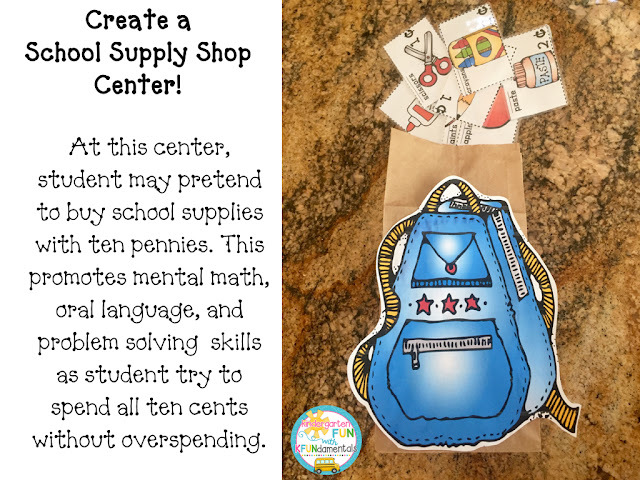 I made extra cards for each piece so students may "buy" more than one of each item. 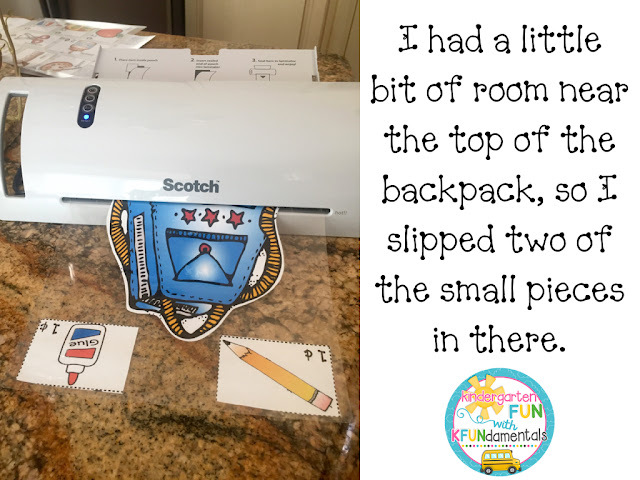 Did I mention that the laminator is super quiet too? Well, it is and I love how all of the colors pop when they are laminated. The best part is that they had fun while learning and sharing about their choices. You can win a Scotch Thermal Laminator for your classroom by entering the Rafflecopter below. The Rafflecopter runs through August 6. The winner will be announced on my blog, KFUNdamentals, and on my Facebook page (facebook.com/kfundamentals/) on August 7.